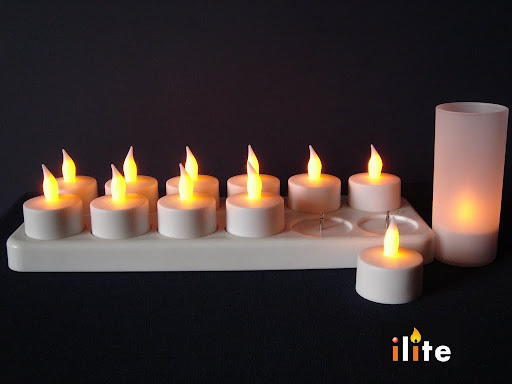 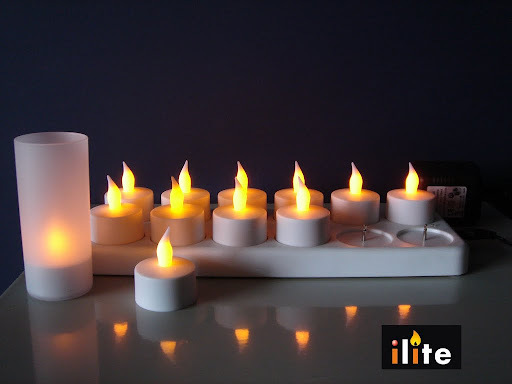 Many candles give off toxic fumes when they burn, make your house dirty & pose fire danger risks, all of these are eliminated with lovely flickering rechargeable candles. 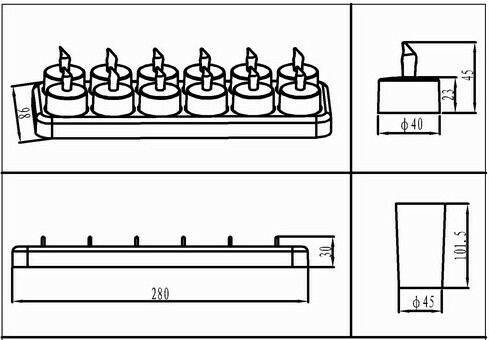 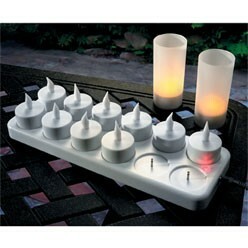 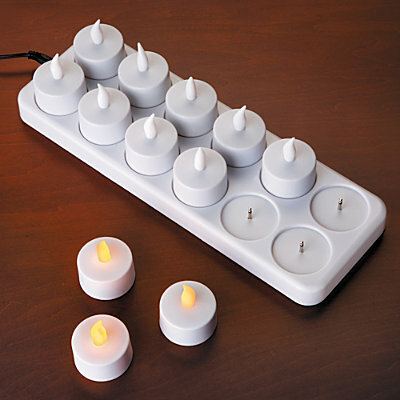 This candle light is friendly to the environment, energy saving and long life expectancy. 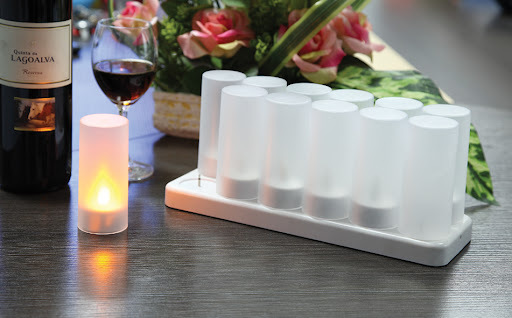 It is great to be used in hotel, restaurant, saloon and party to raise romantic atmosphere.